Little accomplishments deserve a celebration just as much as life’s big occasions. That’s our philosophy here at Cook’s California Champagne. 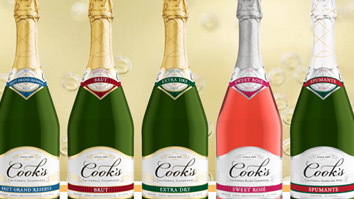 It’s why Cook’s has become the sparkly of celebrations – and one of America’s most popular California champagnes.